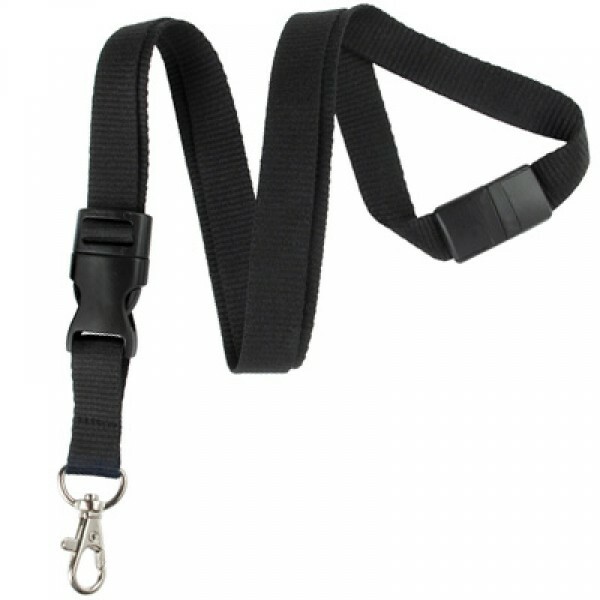 Black 5/8" (16mm) Breakaway Lanyard with NPS Trigger snap swivel hook and black detachable buckle. 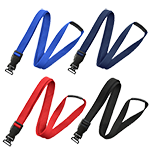 Ribbed polyester material. 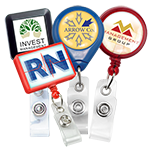 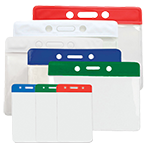 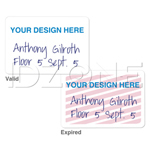 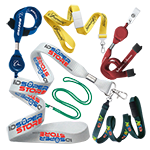 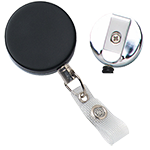 Detachable buckle allows for easy removal of ID card or holder from the lanyard.